1. 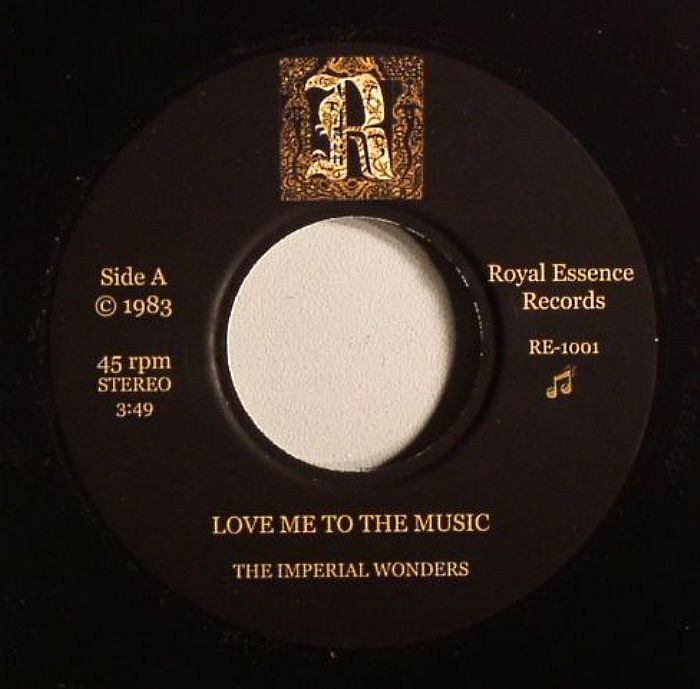 "Love Me To The Music"
Cleveland soul band The Imperial Wonders have a long and distinguished history, stretching back as far the mid 1960s. They were at their most potent in the early 1970s, when they enjoyed some success on the UK northern soul circuit thanks to a string of sizzling dancefloor hits. The two tracks showcased here were clearly recorded at a later date, but remain as hot and heavy as you'd expect. 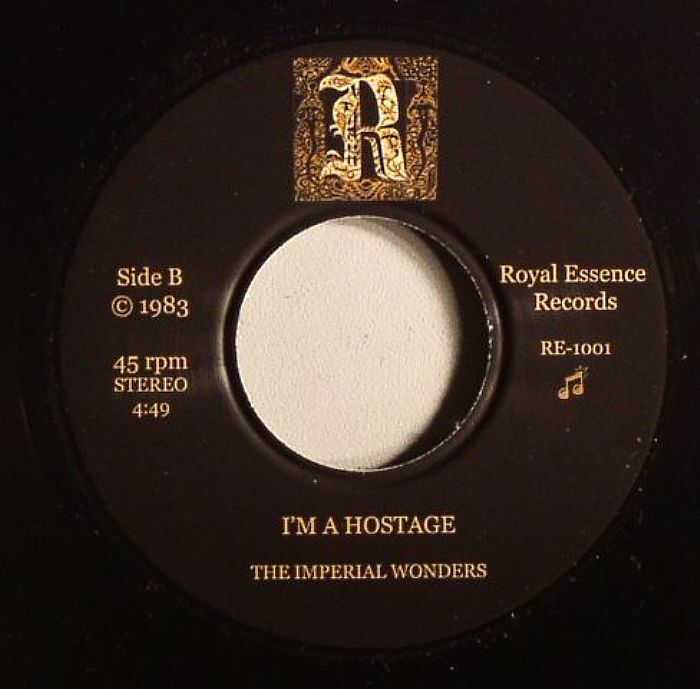 Choose between the restless electrofunk groove of "Love Me To The Music" and "I'm a Hostage", a slightly more traditional (but still synth heavy) soul growler that comes complete with a seriously urgent vocal.